A spread out grid based city full of parked cars on a Saturday afternoon and nary a soul to be seen. Typical university town. A disappointment for a city its size. Not worth visiting. The home of Brigham Young University, Provo is also Utah’s 3rd largest city. It holds little touristic value outside of the university. 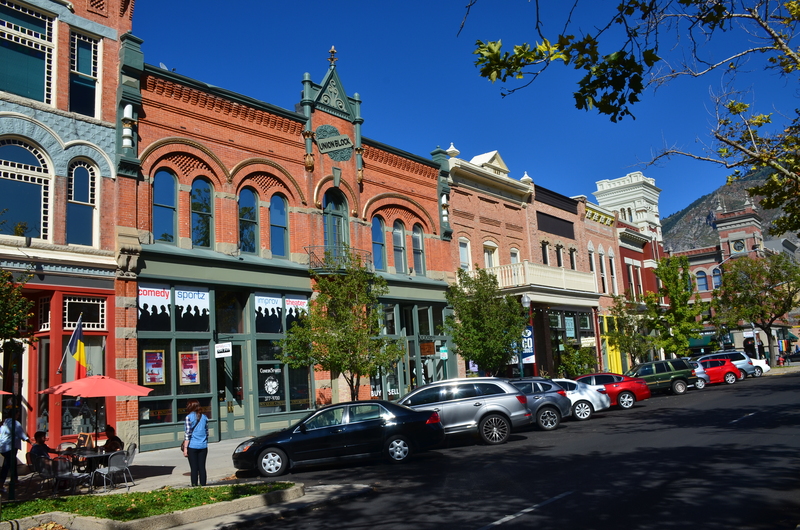 The historic downtown is small and pleasant to walk through. There are shops and restaurants offering cuisine from all over the world, in addition to the Provo City Center Temple, a Mormon temple scheduled for completion in 2016. Take a walk through the campus of BYU. See the Provo Utah Temple and enjoy great views of the Utah Valley. 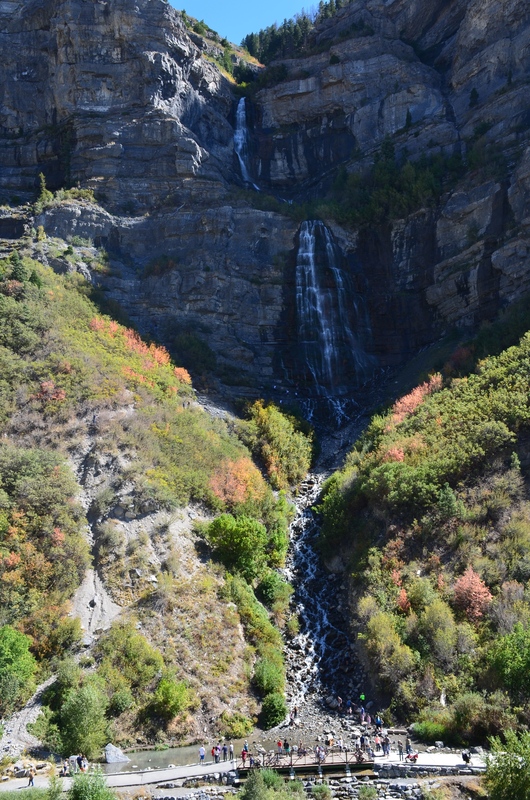 A short drive north of Provo is the beautiful Bridal Veil Falls. See them from far away or take a strenuous hike to the top. The falls have a beautiful story behind them that can be read from an interpretive panel when visiting.